TheHaibikeDwnhll models combine the ability to shred thedownhills as well as any gravity bike, with the capability to master steep, technical, uphill climbs. The limits of what was previously possible on aneMTB have been thrown wide open. 1.7“LCD display for a wide range of use with easy-to-handle screen featuring speed and battery level indication. Power supply of Side Switch is guaranteed via the motor battery on the bike.  The motor is the technological heart and the optical basis of an eBike. Thanks to the GravityCasting Interfaces, we are able to modify the motor as little as possible and thus get rid of all seperate mounting plates. Hence, we minimize the assembly space and reduce the optical size of the motor to a fraction of its original size.